← David A. Williams Jr.
Evelyn “Emmy” S. (Stoddard) Gibson, 90, a long-time resident of Winchester and formerly of Connecticut and Virginia died on Wednesday, April 10, 2019. She passed peacefully in Winchester with the love of family near after a brief period of declining health. 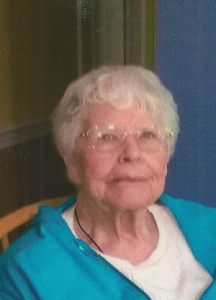 Evelyn was born the daughter of the late Levina (Powers) and Archie Stoddard on May 22, 1928 in Morrisville, VT. She was educated in Morrisville and graduated from Peoples Academy class of 1945. On February 27, 1954 she exchanged vows with Robert J. Gibson at The Holy Cross Church in Morrisville with family and friends in attendance. Sadly, Robert passed on December 25, 1997 after forty-three years of marriage. 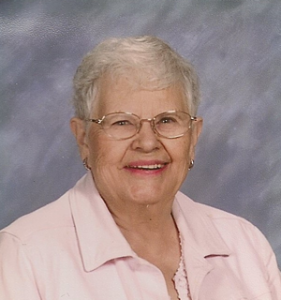 Evelyn worked at the Hinsdale Elementary School for over thirty years as a member of the office administration staff before retiring in 1993. During her time, she made many lifelong friends who she has stayed close with. She was an active member of St. Stanislaus, Mary Queen of Peace Church in Winchester where she was a Eucharistic Minister and Alter Server. She was a member of the E.L.M. Ladies Bowling League and was active at Sunrise Village enjoying outings and Saturday Bingo. 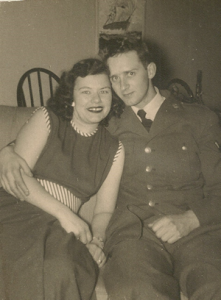 Mrs. Gibson is survived by her four children; Mark Gibson and his wife, Sue of Greenfield, MA. Maureen Stephens and her husband, Gordon of Fitzwilliam, Lois Coburn and her husband, Gary of Jamaica, VT. and Joanne Jutras and her husband, George of Winchester. A brother, Erwin Stoddard of Connecticut. In addition, she leaves; nine grandchildren, eighteen great grandchildren, cousins, nieces, nephews, extended family and friends. Evelyn is pre-deceased by her son Jeffrey Gibson who passed in 1978. A granddaughter, Sara Gibson in 2017 and her sisters, Dorothy Carbonaro and Eileen Durante passed earlier.